Here I am with my today’s guest, Kirti Garg. She has been writing for almost three years and is a computer science student at BITS Pilani. Kirti Garg, a fiction and poetry writer, is an alumnus of Birla Balika Vidyapeeth, Pilani. 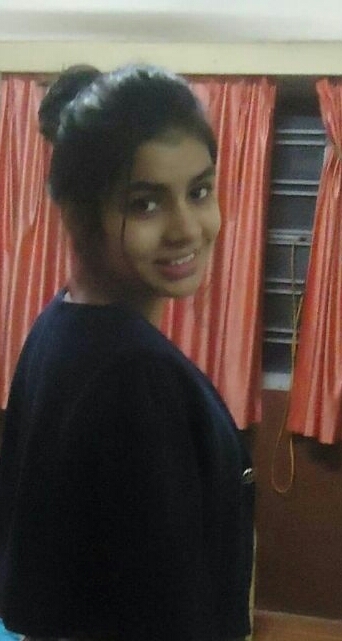 The teenager has been a part of various online writing contests and bagged prizes in the same. She’s a passionate reader, crazy traveller, programming enthusiast and creative artist. She has been a part of various compilations namely ‘Snowflakes of Love’, ‘Shades of Life’, ‘Raksha Bandhan’ and ‘As A Beginner For A Beginning’. Amish Tripathi, Nicholas Sparks, Khaled Hosseini, and Sidney Sheldon are among her favorites. Amit: Kirti, let’s start with a formal introduction. Tell us something about yourself. 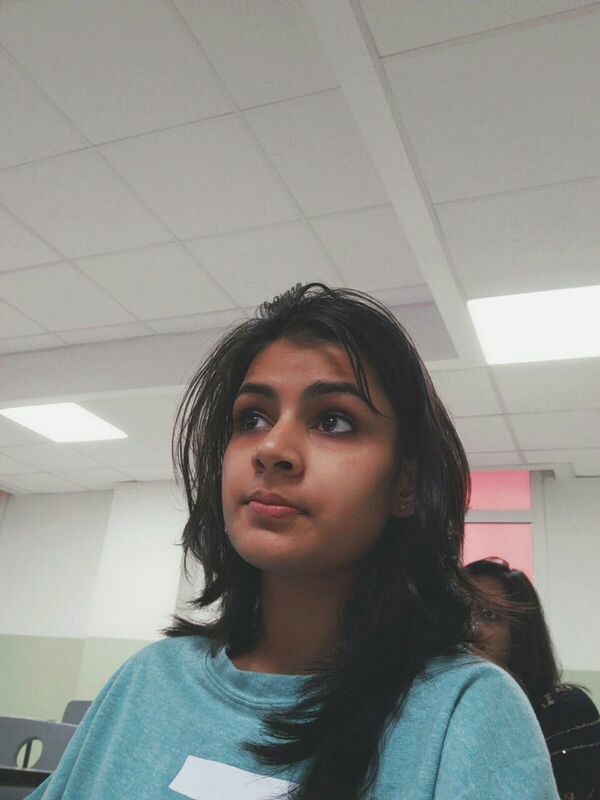 Kirti: A writer in 4 anthologies and 3 online magazines. I’m also an avid reader, programmer and artist. I’ve also been acknowledged on a couple of blogs, ‘Tulips and Me’ and ‘Salisonline’. Amit: Tell us something about your recent anthology. Kirti: ‘As a Beginner for a Beginning’ is my latest anthology wherein aspiring writers have compiled their stories. My story ‘You and I are actually We’ has been published in it. And it’s a cute romantic story about how love is actually unconditional. All my co-writers are talented enthusiasts passionate about writing. And I’ve found the overall book quite good. Amit: This life is too short and full of uncertainties. How do you take it? What are your conceptions? Kirti: Considering life short gives us kind of motivation to make every second count. If life were really long, we would always think that we’ve got tomorrow to do a task. So, yeah, life is short and full of uncertainties. Work harder, do whatever it takes and get to the end of your goals to the edge of your wishlist. Amit: How was your experience with your very first publisher? Kirti: Terribly bad! 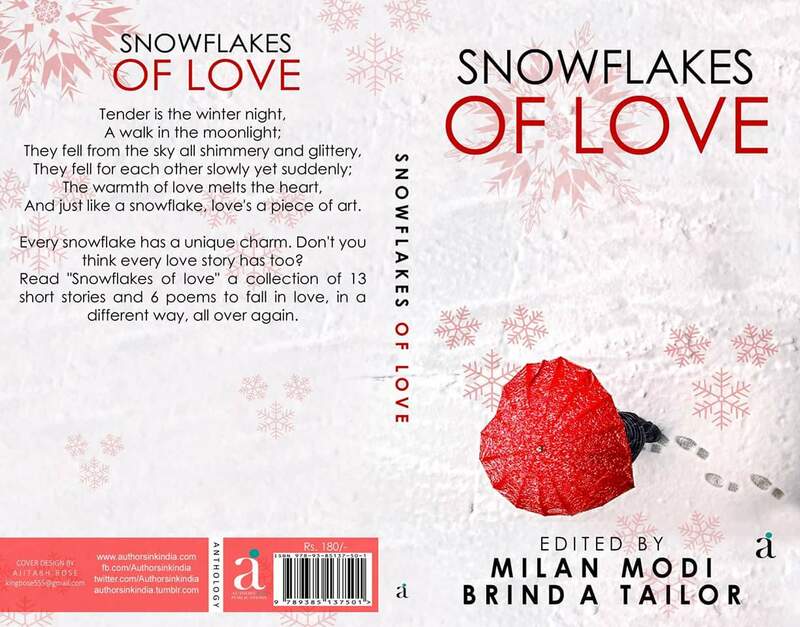 My first anthology, Snowflakes of Love, would’ve never really got published if it was left for the publisher to do. That publishing house actually got lost in thin air. And that’s one kind of problem we face on social media. But, fortunately, for all the writers onboard SOL, our editor Milan Modi came forward, took it as a responsibility, got us a publisher, spent his money without any benefit, and gave our dreams in our hands. Kirti: My favorite genre is suspense and mythology. ‘The Kite Runner’ by Khaled Hosseini is one work I wish I had penned down. It’s my latest book love and I am unable to get over the hangover. I’m looking forward to reading ‘A Thousand Splendid Suns’. Kirti: I love listening to people, to their stories, to their scars, and to the innermost ‘them’ without really judging them. And I guess, it’s more of a quality trait than a hobby because I get to learn and feel what my fellow people go through, how they see things, and how things aren’t just the way I see them. Plus, providing the person talking to me the comfort to speak their heart out, makes them feel important and help them take their heart out. Amit: How would you like to advise new-comers? Kirti: I believe I’m a new-comer too. And the only advise I would like to give me and all the newbies is to write, write and write whichever way your heart wants to carve out the words. Write as if there’s no tomorrow. And challenge yourself, compete with yourself. That’s the key. Amit: What is the most important thing which is required to make a bestseller? Kirti: Your name. Earn that name for yourself which would make a place for you in the hearts of people. Keep writing. And yeah, blurbs are important. Having a catchy blurb sells the book, but anyway content is important because that’s what makes your audience spread the word. Amit: How can our readers contact you? Kirti: I am approachable and willing to listen. Words of appreciation, criticism and suggestions are always welcomed. And I would love to hear from you guys. You can email me at contact.kirtigarg@gmail.com or reach out to me on Facebook at faceboom.com/AnArtIsWhatIAm . We wish the best for you. Thank you so much for being with us.